Following Sunday’s announcement from the European Commission that Facebook, Microsoft, YouTube, and Twitter must act faster when removing hate speech from their respective platforms, the four tech giants have just revealed they will be working together to tackle extremist content through an information-sharing system. 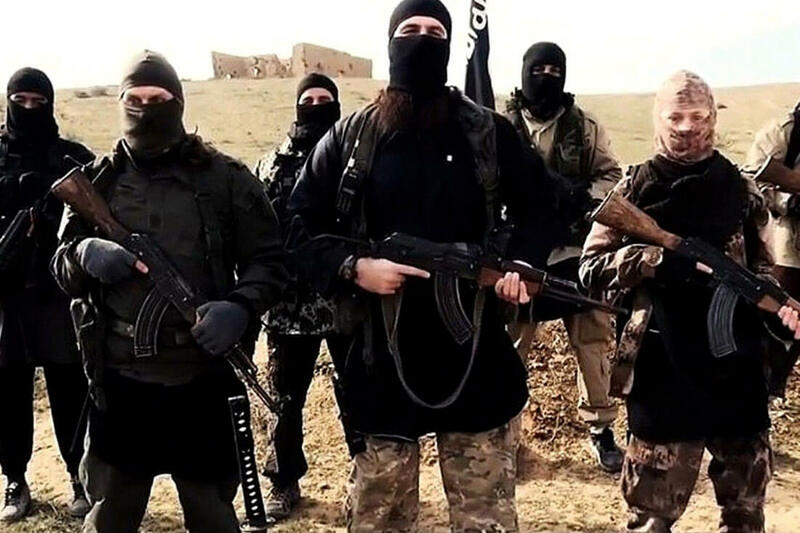 The organizations will each contribute to a shared database containing violent terrorist material, which is identified using hashes – unique digital ‘fingerprints.’ When one company identifies and removes content such as terrorist recruitment videos or violent terrorist imagery, the others will use the hash to find and erase the same piece of content from their platform. “We hope this collaboration will lead to greater efficiency as we continue to enforce our policies to help curb the pressing global issue of terrorist content online,” the companies said in a shared statement. No personally identifiable will be shared through the initiative and matching hashes won’t be automatically removed – each company will apply its own definitions of terrorist content before deciding whether to delete it. The statement adds that each company will continue to apply its practice of transparency and review for any government requests, as well as retain its own appeal process for removal decisions and grievances. While the database is currently made up of only four firms, more partners will be approached in the future. The EU said that if more isn't done to speed up the rate at which hate speech is removed, then laws could be brought in to help expedite the process. Expect this new database to be one of the main talking points when the commission meets in Brussels on Thursday to discuss its report.